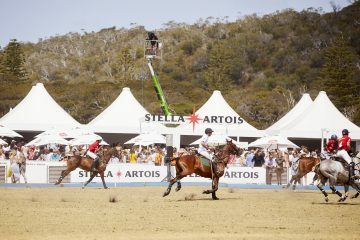 Stella Artois launched the ‘Stella Artois Sensorium’ in Australia – a multi-sensorial, multi-course dining experience featuring food and beer pairings inspired by the spectrum of flavours in the renowned beer. one which disregards traditional dining principles in favour of an immersive journey. 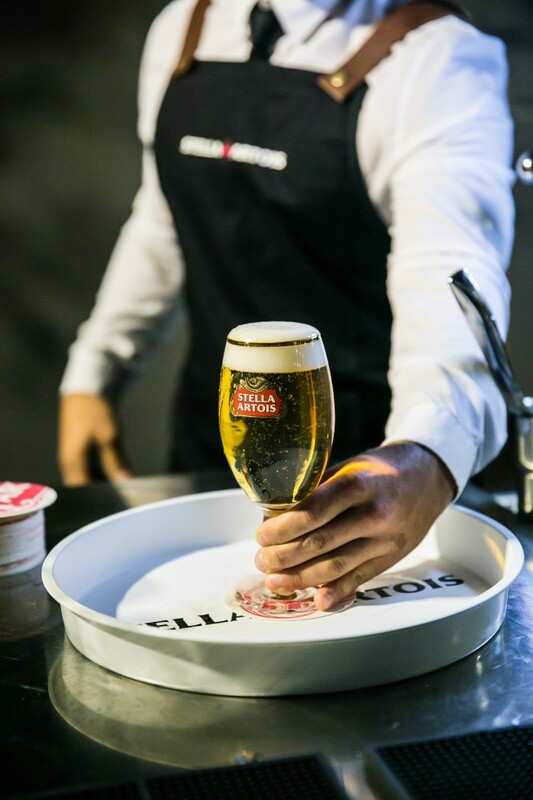 With each course set to enhance the senses, Shannon’s vision was developed with Stella Artois in mind and designed to showcase its versatility as a compliment to a full spectrum of different flavours. 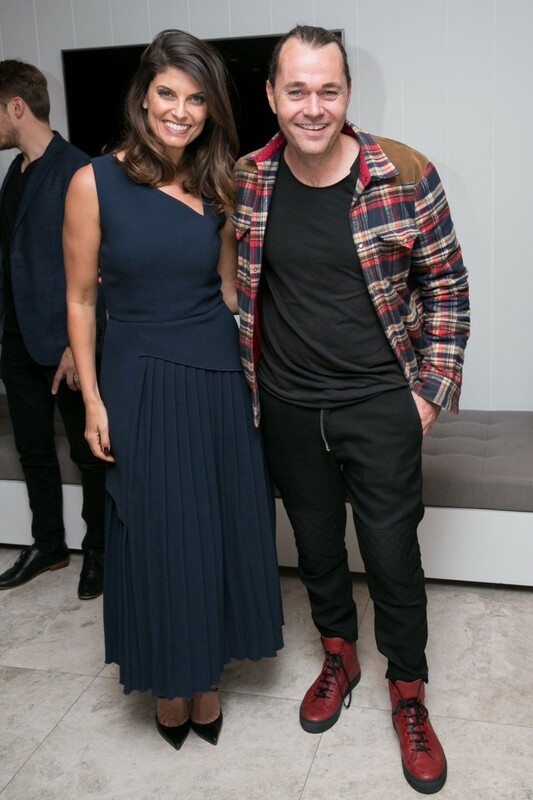 The event took place at an exclusive private residence in Sydney’s Gordon’s Bay, the evening showcasing the brand’s 600 years of brewing expertise as well as the brand’s heritage which was brought to life with a custom designed bar, incorporating the beer’s famous ‘nine-step pouring ritual’. As part of the evening, Stella Artois hoste Australian actor and Pirates of the Caribbean star Zoe Ventoura as well as actors Michael Dorman and Tim Ross. 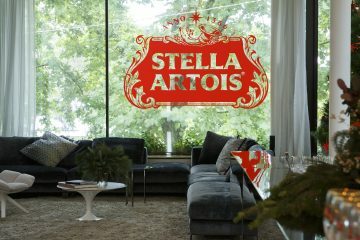 As part of the immersive experience, guests were given the opportunity to view Stella Artois’ first Australian television campaign, documenting the story of Sebastian and Isabella Artois and their resilience to become brew masters and global icons.